Nothin comparable to a mother's warmth! Very nice.. 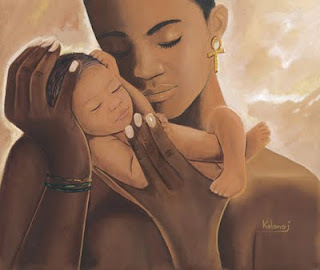 Mother's love and warmth always protect and shelter us!!! Nice haiku! There is no warmth or safety to equal that found in the arms of a mother.